Unusual looking flowers... I don't know what they are? Nice photography. This is indeed great shot! A-M, these flowers are called columbine. 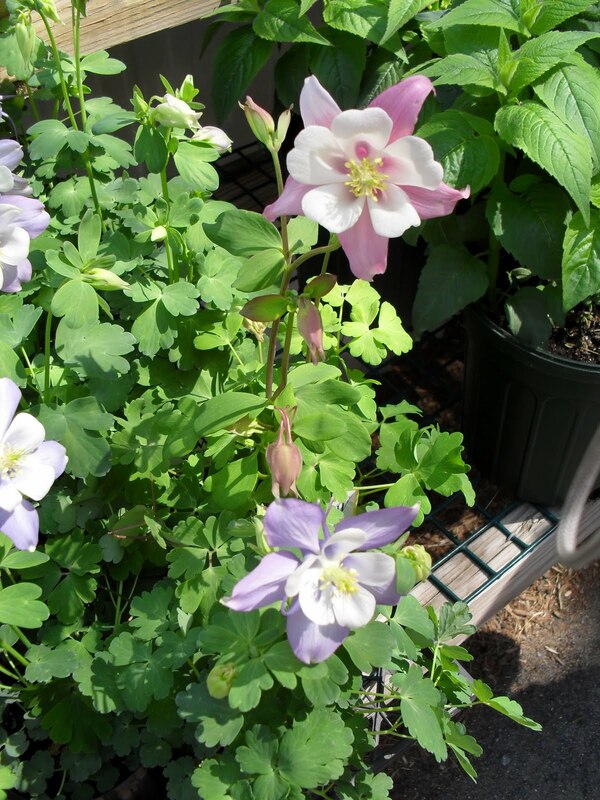 They are perennial and bloom in the spring. I like this! Lovely pic of a lovely flower. OOOO I have seeds for those! I need to feel better so I can go out and plant them!!! !